Ready to make the leap from renting? 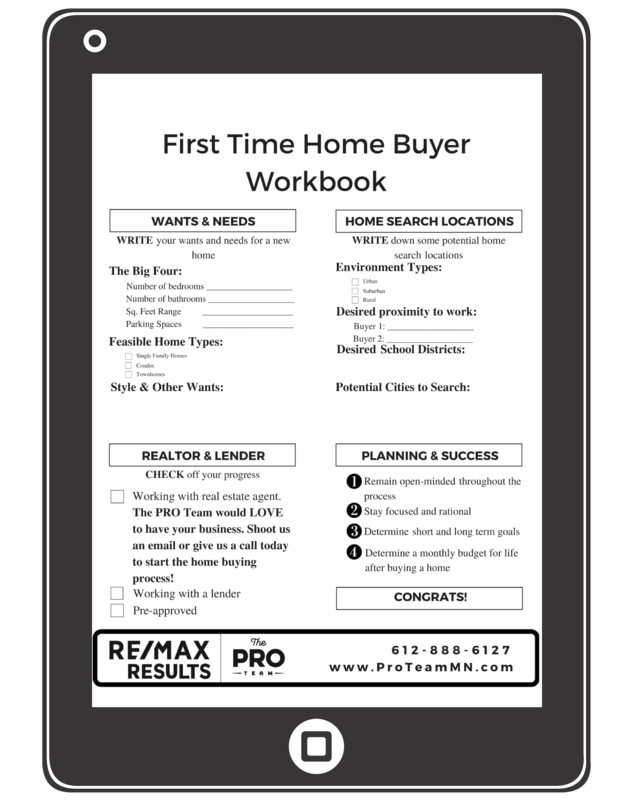 Fill out the short form below to receive your free home-buying workbook. We’ll walk you through the entire process, step by step. Collect and prepare necessary documents for a smooth home-buying process. Identify your ideal home characteristics and locations. Picture Your Dream Home: You will determine the right number of bedrooms, bathrooms, square footage and other important characteristics for your home search. Next, you will determine your ideal home search locations. Pros & Cons to Homeownership: You will work through your pro’s and con’s to home ownership to determine if you are ready to buy a home. Finances: The workbook will outline the assets and debts you should check to get an accurate view of your current financial state. Credit Scores & History: You will check your credit scores and history to determine if you have work to do prior to getting a mortgage.